SEMBABULE – Local Council (LC) leaders in Sembabule District have asked the government to review its quarantine that was imposed on the livestock movement in their area saying the decision has caused financial distress. The village leaders from seven sub-counties in the district said that the two-year ban on the movement of livestock due to the outbreak of the foot and mouth disease has worsened household poverty in their respective areas. “Since the imposition of the quarantine, we are unable to earn any penny because livestock is our main source of income. We are worried that children may not be able to go back to school due to lack of money,” said Mr Aaron Twesigye, one of the leaders. Mr Tumwesigye was one of more than 800 LC I officials from 491 villages who attended an induction training held in Mawogola North Constituency. The foot and mouth disease is an infectious and sometimes fatal viral disease that affects cloven-hoofed animals both domestic and wild. 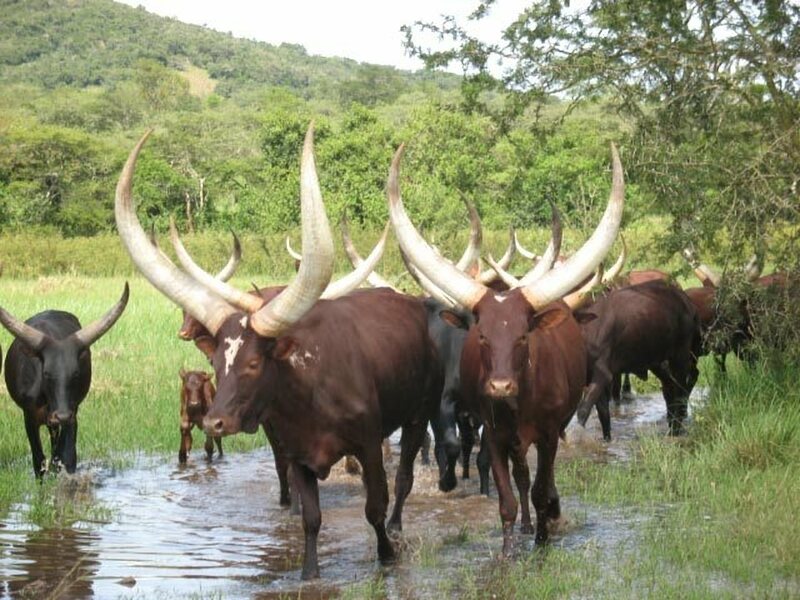 Its outbreak was announced in October 2017 in the districts of Sembabule, Lyantode, Luwero, Nakaseke and Nakasongola among others which prompted government to slap a quarantine on the sale of their livestock. Officials from the ministries of local government and their counterparts from gender in partnership with Mawogola North MP Sam Kuteesa organized the training that was aimed at building the capacity of villages to help their areas attain development through food security and income generating activities. They were also trained in planning, local administration of justice as well as leadership roles. Mr Kuteesa, also the Foreign Affairs Minister, said that he would table the electorates’ outcry to Cabinet. “But also I want to ask the residents to work responsibly because we need to stop the spread of the disease. I think if we stop the affected homes from moving their animals until they are treated, it would help us all,” said Mr Kuteesa, adding that he will ask the responsible authority to review the quarantine. “With the knowledge given, the LCI officials can be better leaders in their respective areas because they are judges but the rampant land wrangles are a result of their failure to exercise their authority due to lack of the capacity and knowledge,” said the minister.